Every climate is different. Therefore the materials required for the construction of homes in different climates also vary. While some homes like those in the southern part of the country are faced with challenges involving tropical storms and humidity, homes in Colorado are exposed to completely different weather like snow, sleet, and sun and need siding that’s suitable for these conditions. That’s why James Hardie® invented the HardieZone® System. The HardieZone® System allows homeowners to receive siding with better performance attributes based on their home’s location and needs. The HardieZone® System is based on years of research conducted by the climate scientists at James Hardie®. 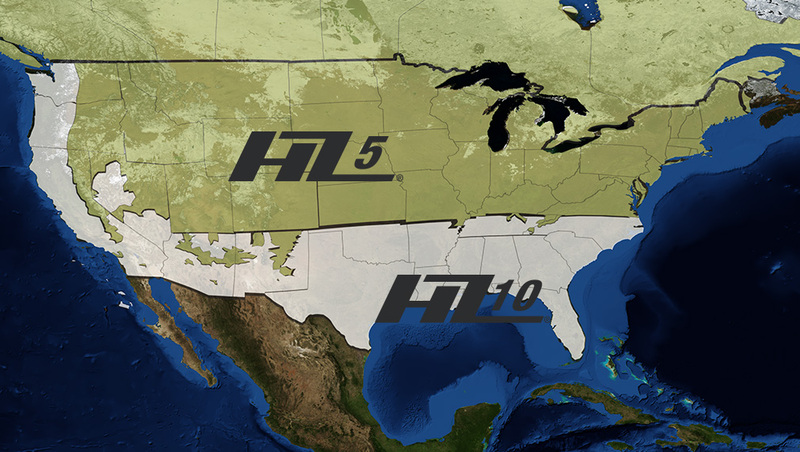 After extensively studying the long term effects that different climates have on siding performance, James Hardie® was able to map out ten distinct scientific zones in North America. James Hardie® discovered that even though each of these climates is slightly different, they do share some common attributes. Climates in Zones 1-5 tend to experience extreme seasonal temperature variations, freezing conditions, snow, and ice while climates in Zones 6-10 tend to face challenges with tropical storms, heat, and humidity. Therefore, James Hardie® created two different siding products for each of these regions. They are called HZ5® and HZ10®. While summers in Colorado can be quite warm, winters are severely different, and the state, therefore, falls into the description of “extreme seasonal temperature variations.” Severe storms, blizzards, and ice are also not uncommon to the Centennial State, especially in the mountains and plain regions. 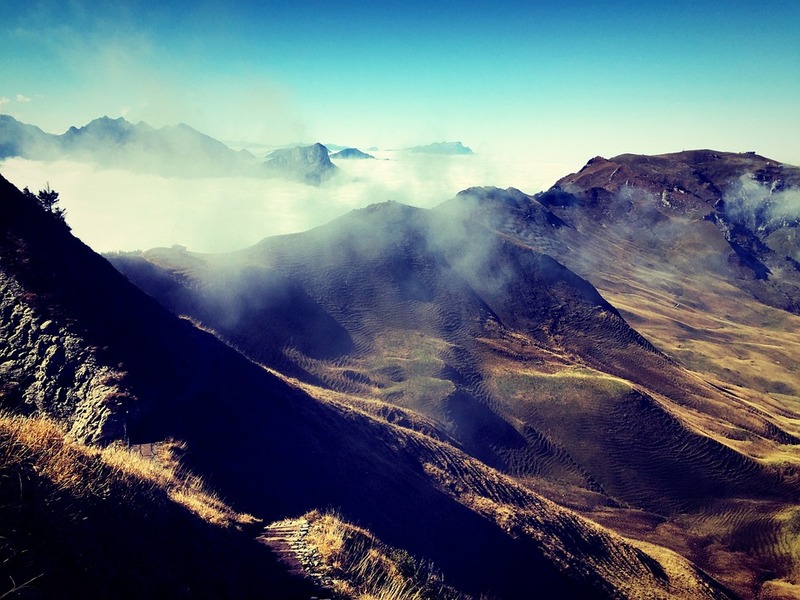 However, summers present their own unique challenges due to the high altitude conditions which expose homes to intense sunlight and ultraviolet radiation. For these reasons, Colorado falls into the region that requires HZ5® products. HZ® products are designed to resist moisture from ice, snow, and ran as well as warm summer temperatures. If you would like to learn more about the HardieZone® System or have questions about what type of siding is best for your Denver home, please contact our office. 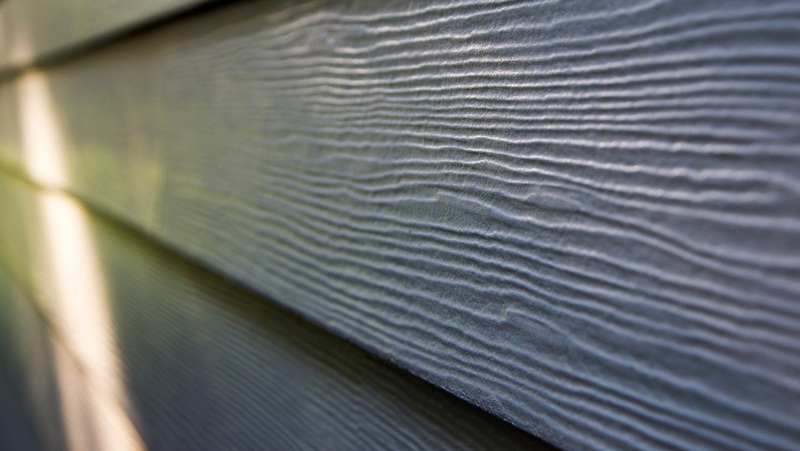 We’ve been installing James Hardie® siding for over 15 years and are very familiar with their products. One of our staff members can provide you with additional insight and information that you need to get started on your project.